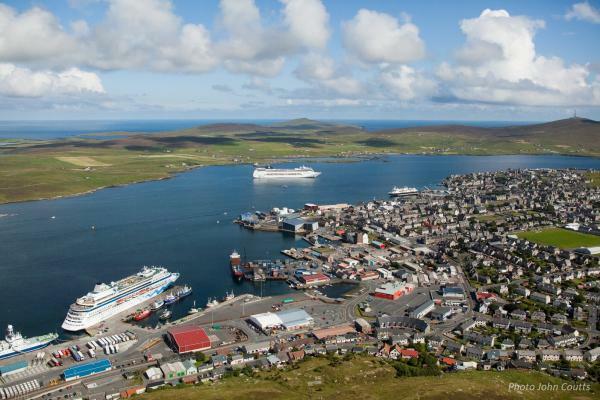 Lerwick Harbour has logged its best cruise season yet, with the increasing number of vessels visiting the Shetland port setting four new records. 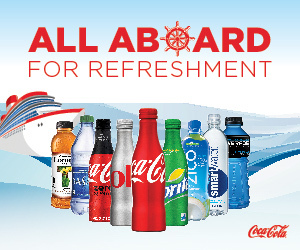 Cruise operators have also booked future calls for up to three years ahead. The records set in the 2012 season, which began in April and ended yesterday, Saturday 22 September, were for 37,572 passengers, topping the previous highest figure of 30,843 in 2010, and 52 cruise ships, beating last year’s record of 50. There were also 3,105 passengers on a single vessel at Lerwick - Costa Pacifica, on July 2, passing her previous record of 3,007 in June, 2011. This season’s final call on Saturday was by Fram as part of an eight-day North Atlantic Islands Cruise, from Reykjavik, Iceland, to Bergen, Norway. Victor Sandison, Lerwick Port Authority deputy chief executive, said: “The record-breaking season is further evidence that the Authority’s investment in facilities and the commitment in Shetland to promoting the islands’ many attractions and making passengers welcome are generating the right results and sustained success.